A humorous travel and entertainment guide to the Northwest Angle. 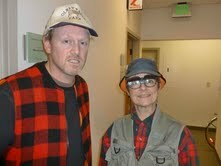 Your hosts are Dirk Anderson and Jan ver der Hoof. 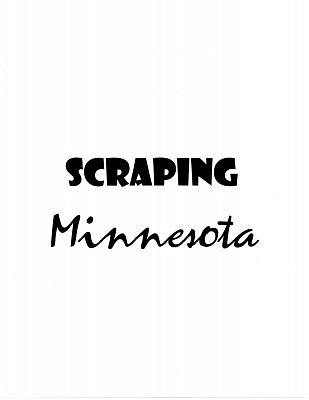 Scraping Minnesota was written and produced by Sean McGowan and was originally broadcast on Radio Americana, a radio program hosted by Sean on KLCC in Eugene, Oregon.